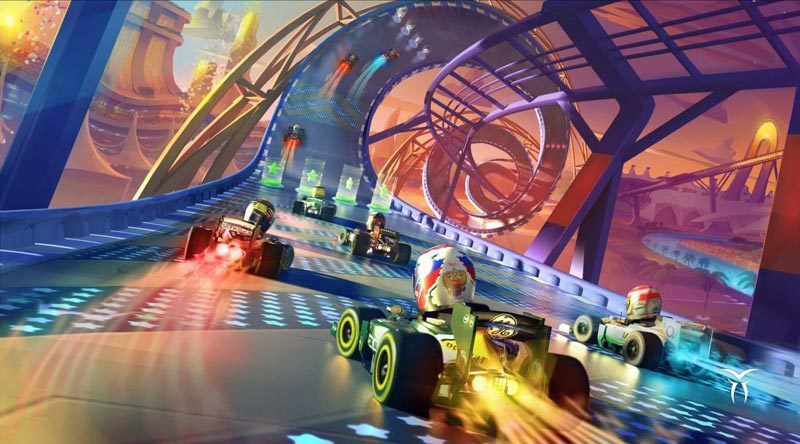 F1 RACE STARS will deliver formula fun on every straight, hairpin, jump and loop-the-loop with super-fast racing and a range of power-ups for players to collect and deploy as they sprint for the chequered flag ahead of their rivals. 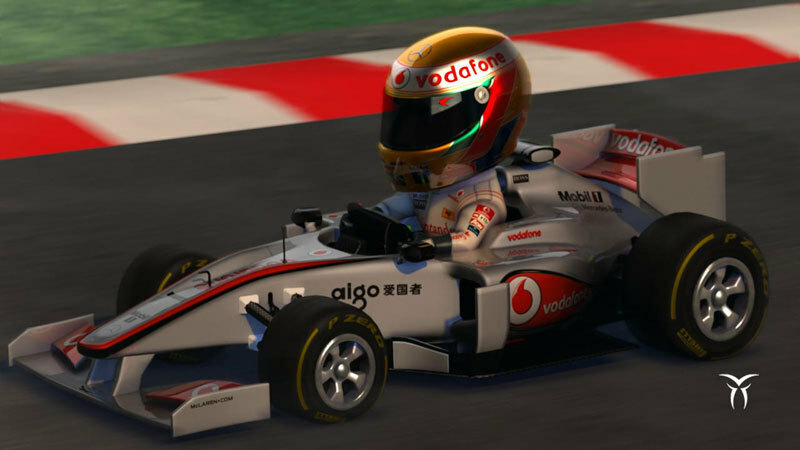 F1 RACE STARS will take players on a world tour of iconic FORMULA ONE locations, including Monaco, Silverstone and the new Circuit of Americas in Austin, Texas, recreated as fantastical racing circuits built for speed and wheel-to-wheel competition. 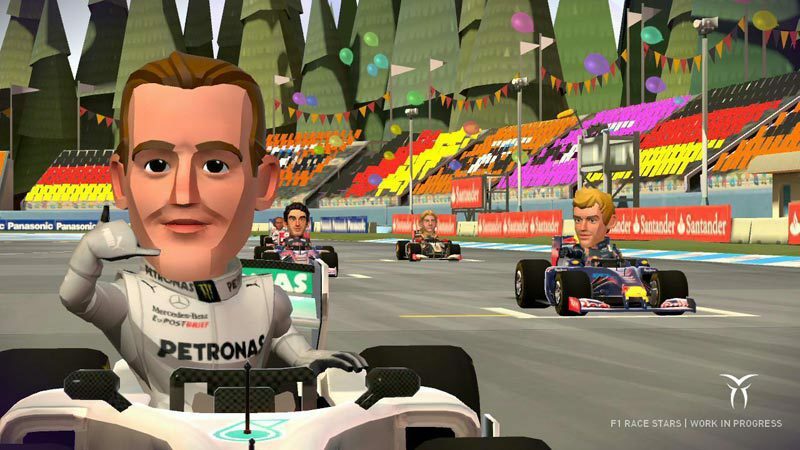 Friends and family can share the fun too; F1 RACE STARS will deliver 4-player split-screen racing and 12-player competition alongside an extensive career mode featuring a number of Championships. 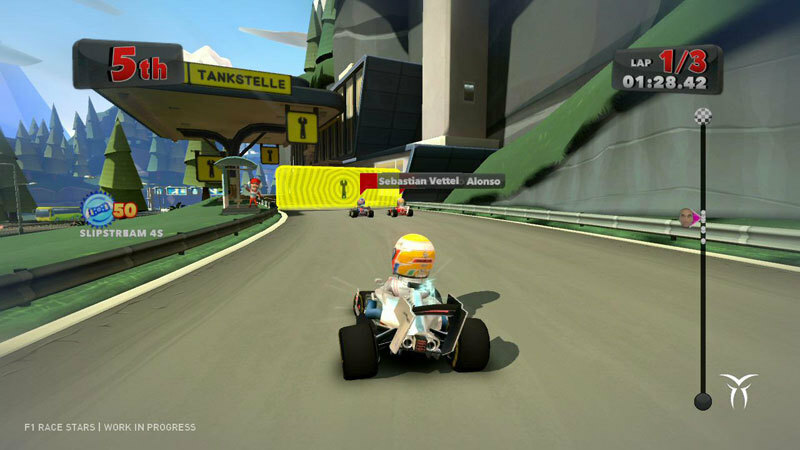 Travel the world and enter a range of Championships in career mode. 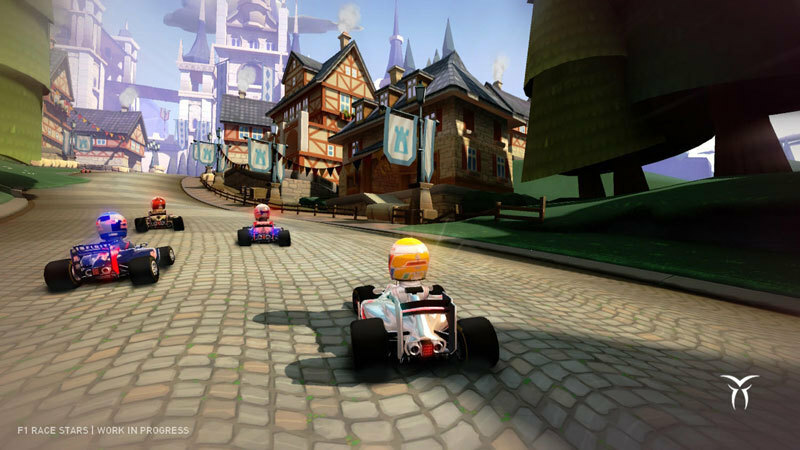 Race online with up to twelve players. Connect F1 RACE STARS to Codemasters free online hub RaceNet to track your races and rewards, and to enter community events!